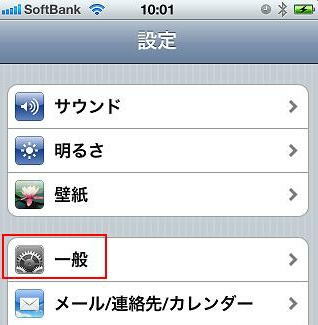 ※iOS4.2.1 is used in this example. 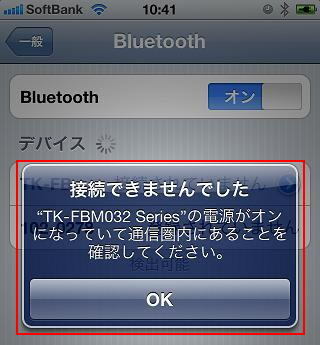 ※SPP mode is not available for iOS devices. 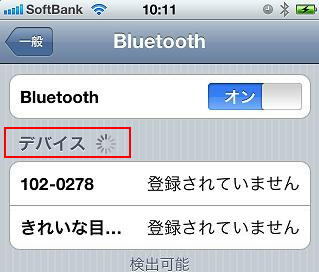 ※Please slide it to the left to turn it on when Bluetooth is turned off. It turns Blue when it is on. 4． Pairing mode is turned on. 5． Press CONＮECT button on your keyboard. Online manuals are available - please see the link below. 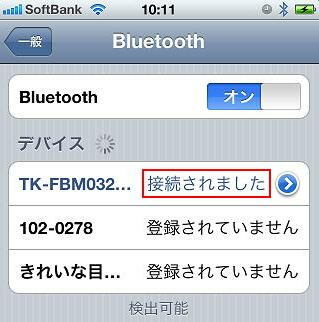 6． Your keyboard name appears in the list when it is detected from your iOS device. 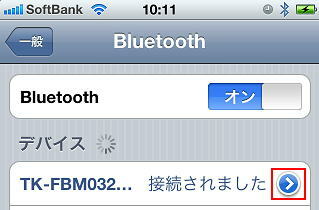 ※Pairing with TK-FBM032EBK (keyboard) here. Displayed name varies depending on your keyboard model. 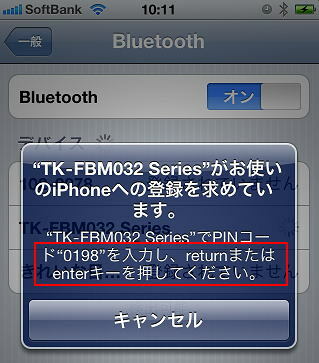 8． Type the numbers given on the screen with your Bluetooth keyboard and press Enter/Return. ※Please DO NOT use ten-keys to enter the code. 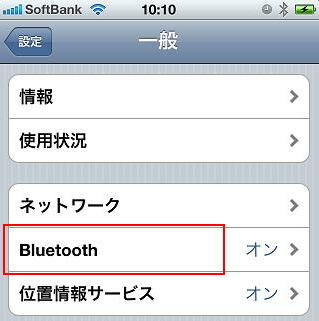 Please try to type with your Bluetooth keyboard and see if it works properly. 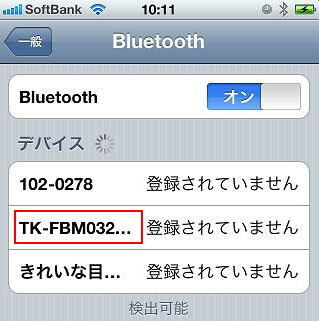 Your Bluetooth keyboard's pairing information might have been already remembered on your iOS device. Please see the directions below to remove it. Please try the directions above again to pair your devices.